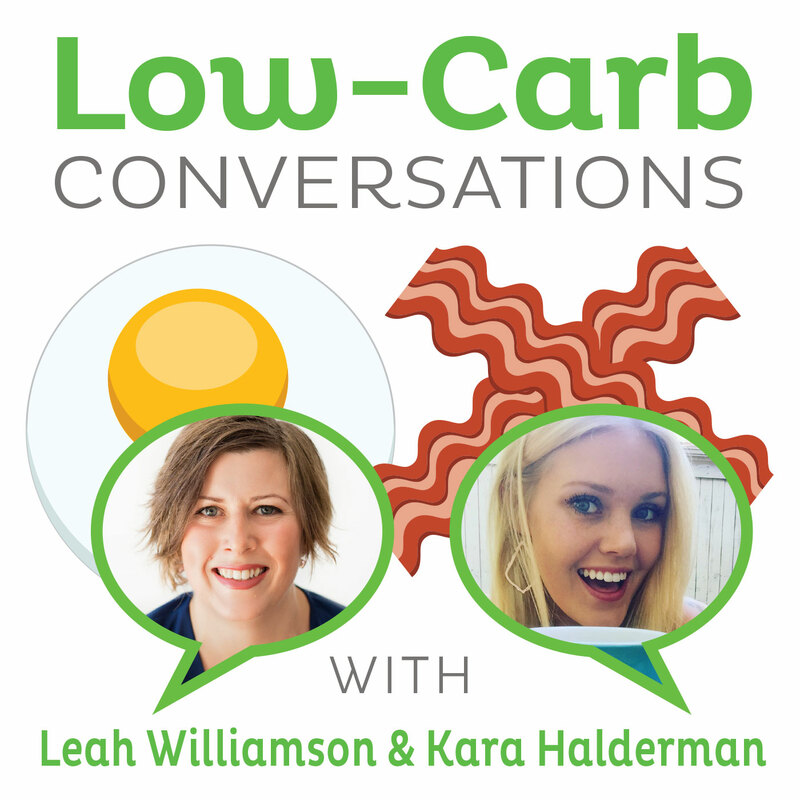 Paleo blogger and Crohn’s Disease overcomer Kristen Boehmer and no sugar, no starch diet blogger and low-carb support group leader Melanie Miller join our hosts Jimmy Moore and Jenna The Paleo PA today in Episode 180 of "Low-Carb Conversations With Jimmy Moore, Jenna The Paleo PA & Friends!" 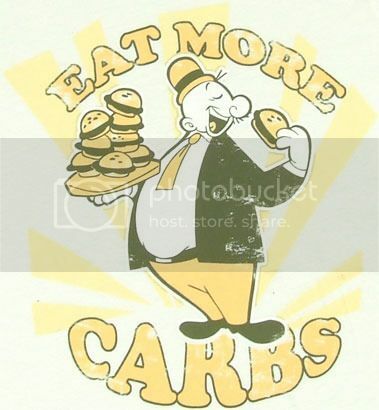 IS THE ANSWER TO YOUR HEALTH TO JUST EAT MORE CARBS? In today's episode, our hosts Jimmy Moore and Jenna Lightfoot (aka Jenna The Paleo PA) are joined by a Paleo blogger and Crohn’s Disease overcomer named Kristen Boehner from LivingLovingPaleo.com and a no sugar, no starch diet blogger and West Virginia low-carb support group leader named Melanie Miller from MelaniesLowCarbJourney.com. 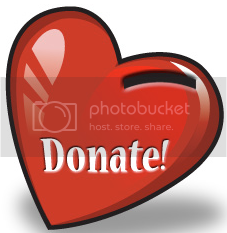 Jimmy and Jenna talk about an update on Jenna's challenges starting on a supplement routine this week and Jimmy's chicken and garden adventures. 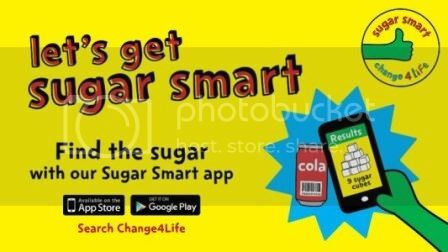 DID THE SUGAR SMART APP RAISE CONSUMER HYSTERIA? Listen in as Jimmy, Jenna, Kristen, and Melanie discuss whether banning elastic waist pants will curb obesity, why we should stop worrying about carbs and just eat them, the new Weight Watchers Carb Lovers plan, why more athletes are holding the carbs at dinner, the reality of the government recommendations for limiting added sugars, a new sugar app being blamed by junk food companies for stirring up panic in consumers, and an insightful column on why we fear carbs and are confused by fats. Plus, don't miss Kristen's Beef Stroganoff recipe and Melanie's health tips at the end of the show. So pull up a chair, grab a cup of coffee, and let's talk! Place the avocado oil, egg, lemon juice, mustard powder, garlic and salt in a tall container (I use a 2 cup Pyrex measuring cup). Place an immersion blender at the bottom and turn on. Once the mixture starts to blend together and become thick, move the immersion blender towards the top, until it is well blended. This should take less than a minute! Add the lime juice and nutritional yeast and blend once more. Enjoy!